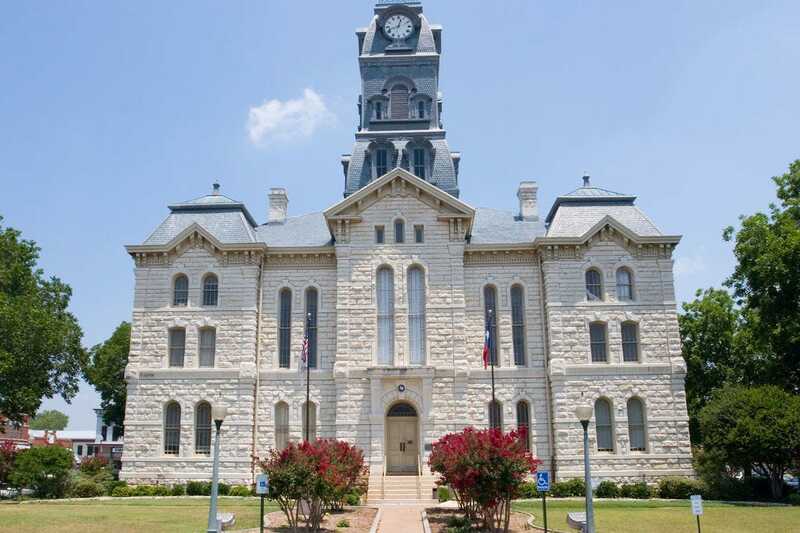 The charming town of Granbury makes frequent appearances on “best small town” lists, and it’s easy to see why. The town’s historic square, lined by historic landmarks, makes for excellent shopping, and there are plenty of mom n’ pop restaurants to choose from when it comes time to refuel. The beach at Lake Granbury offers a way to cool off on those hot Texas afternoons, and there’s even a family-friendly boardwalk.